Meet Chris Pratt - Ableton Certified Trainer, audio-visual expert and degree tutor at dBs Music Plymouth. Chris' career with dBs Music spans over a decade and he has been instrumental in the development of our DJ & Electronic Production and Music Production diploma courses. His influence was one of the main drivers in their evolution which saw a transformation from one core specialism into two distinct pathways. 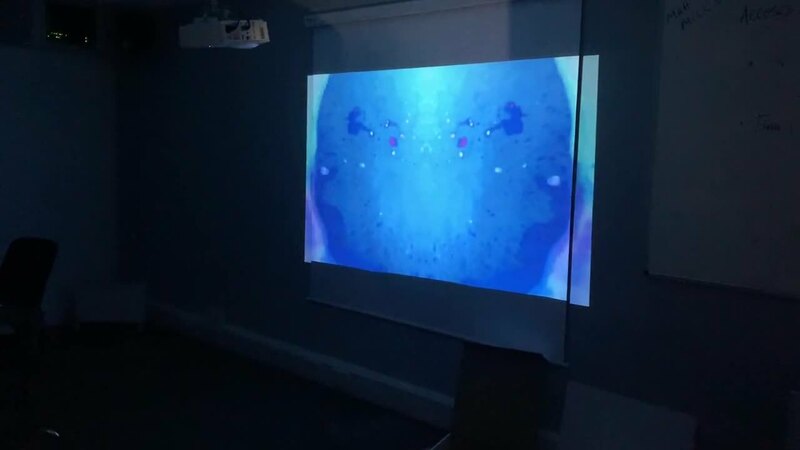 Chris has now channeled his expertise towards our Electronic Music Production degree where he teaches modules focussed on live electronic music performance, production techniques for visual media and managing a music production. With his Ableton Live Certification, Chris also provides specialist private tuition and short courses in Ableton Live. "Performing live, where there is an interaction between the visual arts and musical arts is what inspires me most"
Alongside teaching, Chris regularly performs live visual and design stages as 'XYZ: Visual Architects' at events and festivals. When working as 'XYZ: Visual Architects', he incorporates the same technology he uses in the studio to manipulate his visual performances i.e. using MIDI controllers, and a variety of sensors. Chris also produces electronic music and releases under collaborative project 'An Earth Without People'. With a passion for aleatoric and stochastic composition, they utilise chance when ever possible during the sound design and arrangement process. "I have amassed a pretty big collection of vintage analog synths and drum machines over the years as well as a fairly sizeable modular synth and a variety of circuit bent toys and drum machines." Chris's primary source of creativity, when writing music, comes from using hardware instruments. He finds the limitations and idiosyncrasies of hardware inspiring and his biggest source of joy comes from interacting with tactile instruments and manipulating physical controls. Working this way is a catalyst for keeping the creative juices flying flowing, making studio time more enjoyable with better results. Ableton Live is central to his production process as the hub for recording and controlling his composition processes in and out of the box. "I have a few but the ones that spring to mind are having one of our tracks released alongside some of our musical heroes such as as part of ADJ and Veronica Green’s ‘Earthlings II’ release in aid of World Animal Protection. The other big one has to be gaining my Ableton Live certification. 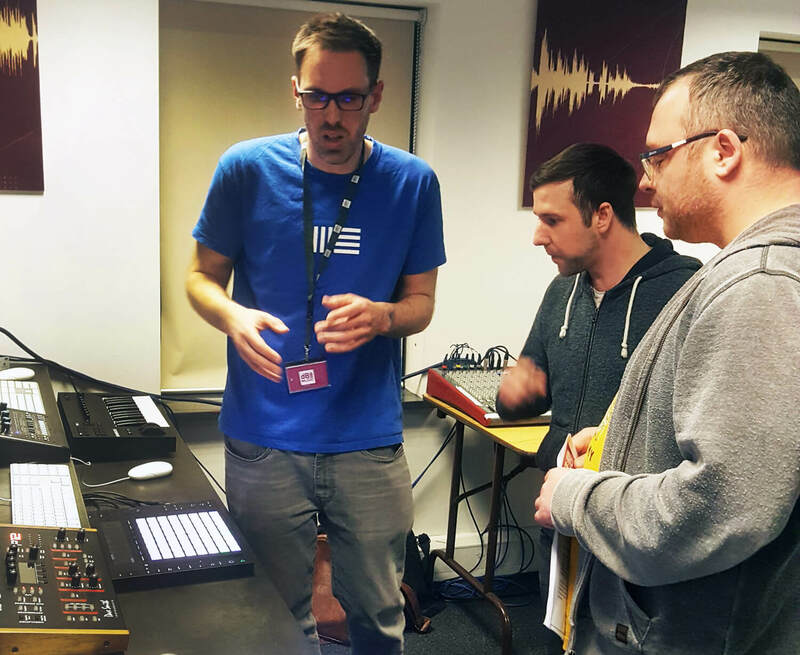 As someone who has been passionate about teaching for over a decade and passionate about Ableton Live for even longer, to be recognised as an Ableton Certified Trainer feels like one of my most important achievements to date."